Noburn Dental is a Burnaby dental practice devoted to restoring and enhancing the natural beauty of your smile using conservative, state-of-the-art procedures that will result in beautiful, long lasting smiles! 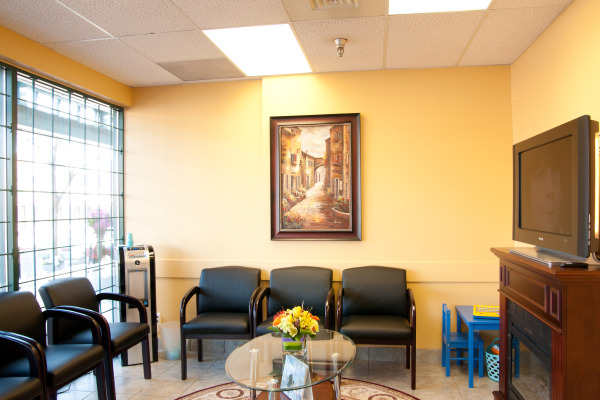 At our conveniently located dental office in Burnaby, we offer a variety of cosmetic dental procedures, oral surgery, sedation dentistry, and traditional family dentistry in Burnaby. As a practice, we are true believers that preventative care and education are the keys to optimal dental health. We strive to provide “dental health care” vs. “disease care”. That’s why we focus on thorough exams – checking the overall health of your teeth and gums, performing oral cancer exams, and taking x-rays when necessary. We also know that routine cleanings, flossing, sealants, and fluoride are all helpful in preventing dental disease. Not only are we focused on the beauty of your smile, but we’re also concerned about your health. A review of your medical history can help us stay informed of your overall health, any new medications, and any illnesses that may impact your dental health. Infection control in our office is also very important to us. To protect our patients and ourselves, we strictly maintain sterilization and cross contamination processes using standards recommended by the Canadian Dental Association (CDA), the Occupational Safety and Health Administration (OSHA), and the Center for Disease Control (CDC). Make your dentist appointment today …..we’ll give you a reason to smile!